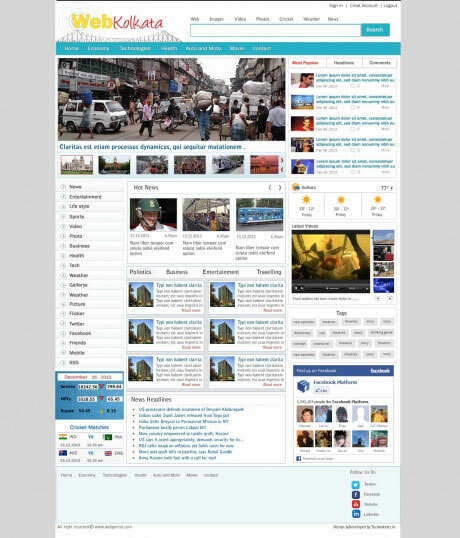 It’s a web directory on the city of Kolkata. The site is designed in such a manner so that it provides a thorough insight on the happenings of the city. The colour combination of the site makes the site soothing to the eye. The contents are informative. The pictures posted on the site gives the site a more realistic and decent look.